In 2018 I will be travelling mother earth far and wide – in Europe, Asia and the Caribbean – to discover the most serene places to host a Pure Joga retreat. Each retreat will have a specific theme and I cannot wait to share these with you. 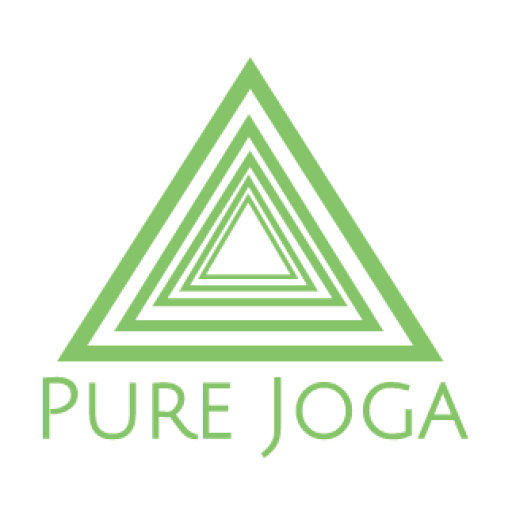 To ensure a place on the next retreat, please contact Pure Joga by clicking here now to be the first to receive information and ensure your place. 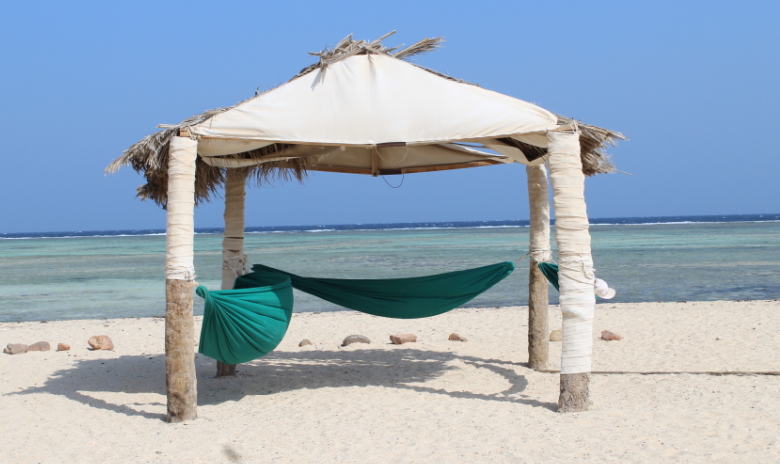 A retreat is a quiet or secluded place. A place where a person goes for a time in order to be quiet and pray and meditate. A Pure Joga retreat is as it defines in the Oxford dictionary.